Dawson Property Management has gone from Overlooked to Overbooked. I started working with Upkeep media at the beginning of the year and I could not be more impressed with their services. They have exceeded my expectations and are a valuable resource for my business. The improvements to my website and google ranking have improved dramatically. 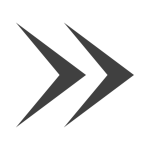 I’m very pleased to be working with a great marketing partner! 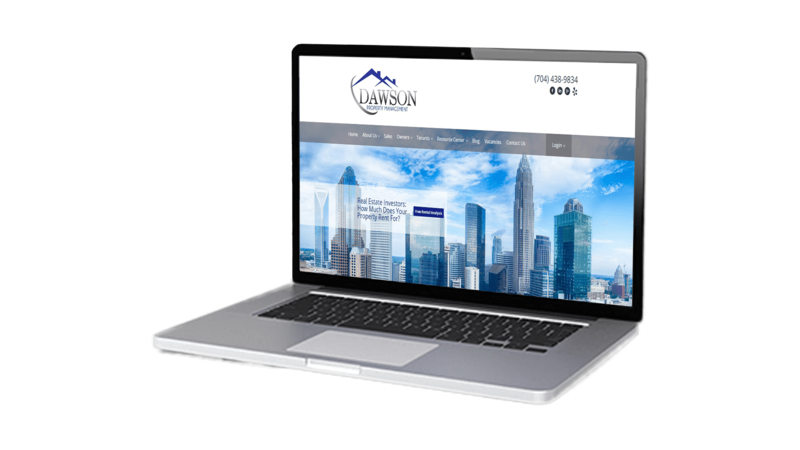 Dawson Property Management provides property management services in Charlotte, NC and surrounding areas. They had used several marketing companies in the past with very little success. Prior to working with us Dawson Property Management had only 7 reviews on Google. 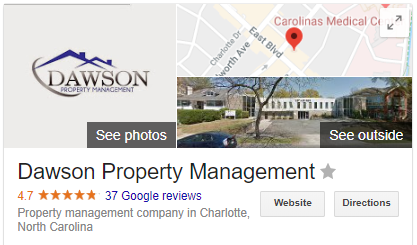 6 Months later, Dawson Property Management currently has the best online reputation of any property management company in Charlotte. Dawson Property Management can now use these amazing reviews they’ve received as social proof to help them gain more leads and close more clients. 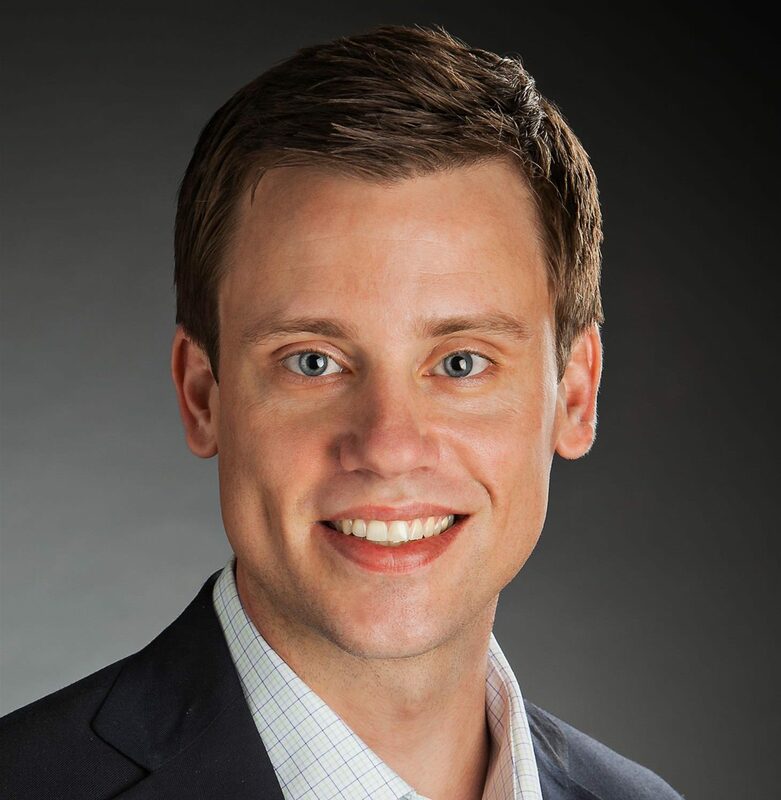 After implementing our marketing services and the reputation management combined, Dawson Property Management is now turning away new customers if they don’t fit the exact criteria they are looking for. They’ve literally gone from overlooked to overbooked!